We have it all. A house in the suburbs, great jobs, nice cars, a 401k, expendable income. After achieving these “keeping up with the Jones’ goals” something is still missing. What matters to us is living our lives on our terms. We had always dreamed of living a nomadic life, sailing port to port around the world. 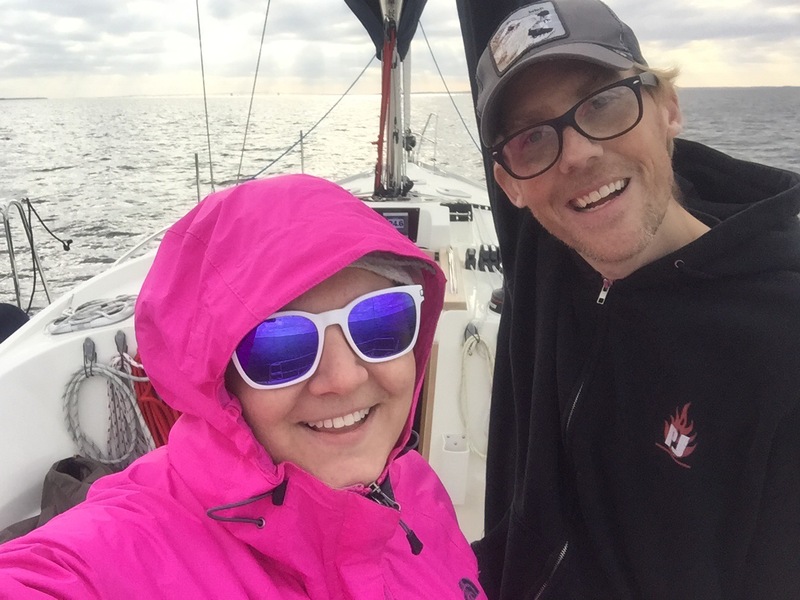 We bought a 41 ft sailboat, listed our house for sale, and started selling all our possessions. With Bubbles and Captain VooDoo everyday is a new adventure.